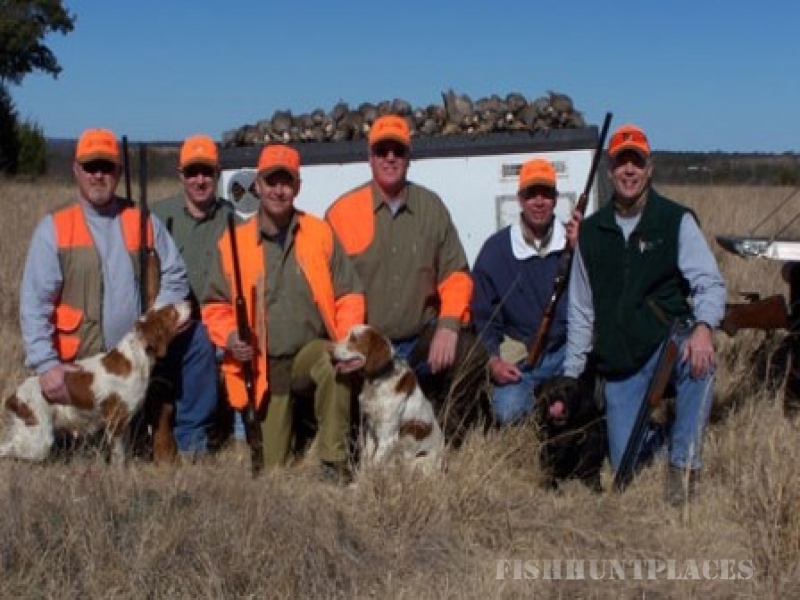 If you are interested in outdoor activities at Warren ranch, you will not be disappointed. 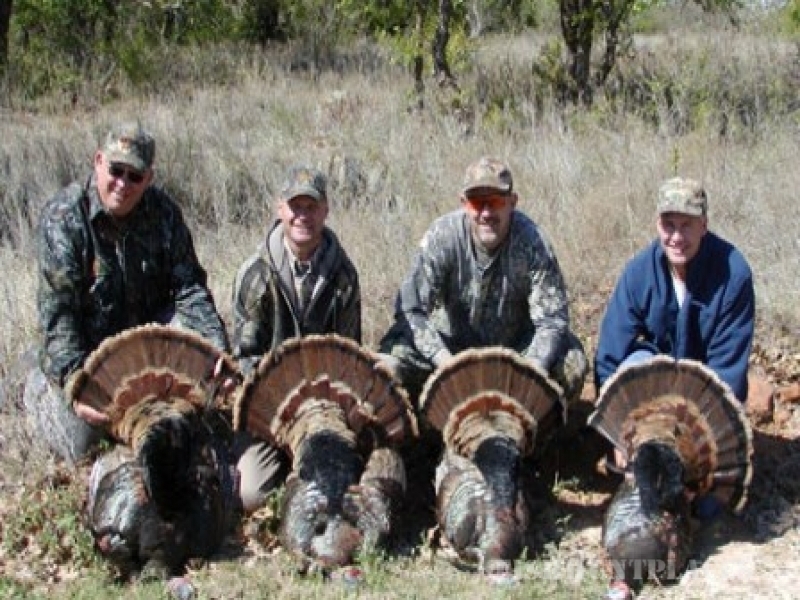 Our land and wildlife resources have been carefully and professionally managed and provide for numerous opportunities to enjoy the outdoors. Indoor activities are plentiful as well for those times when the weather may not cooperate or you just want to relax. We will work with you to make sure we design the perfect package to give you a memorable experience. 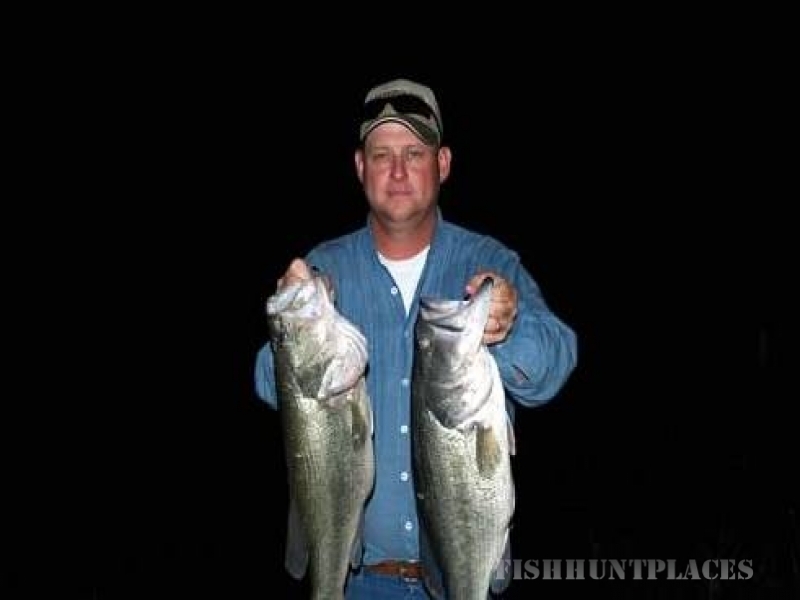 We have more than 20 small tanks and 3 lakes that are available for bass, catfish, perch and crappie fishing. 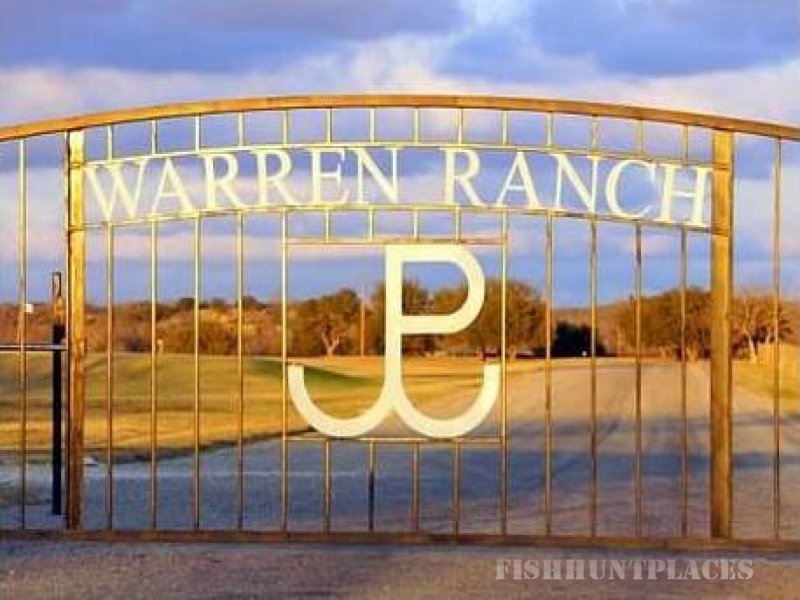 Warren Ranch intensely manages all of our lakes, and consistently produces largemouth bass in excess of 8 pounds. 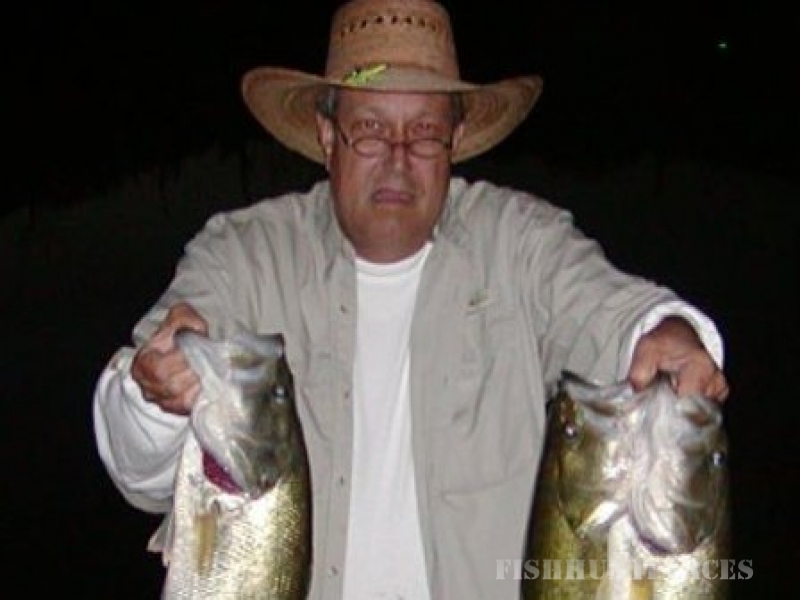 If you are interested in a fishing trip or adding this activity to another package, contact us to get more details.